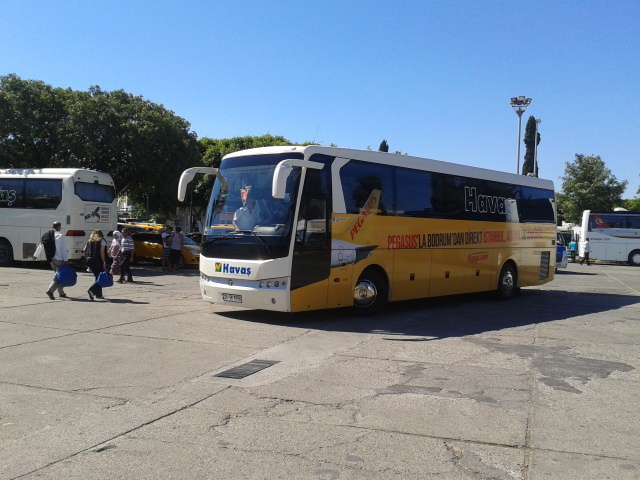 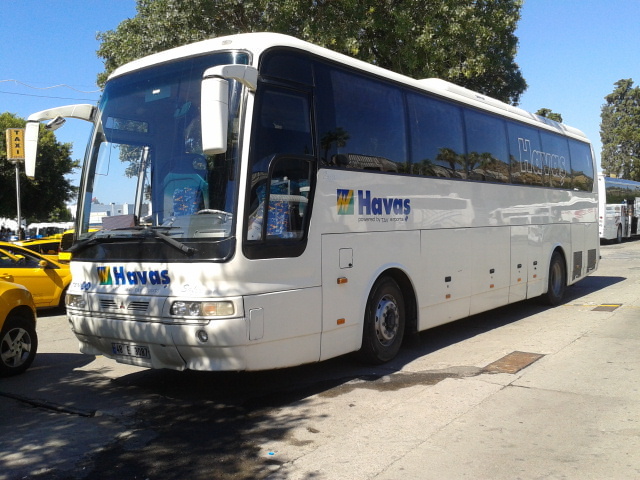 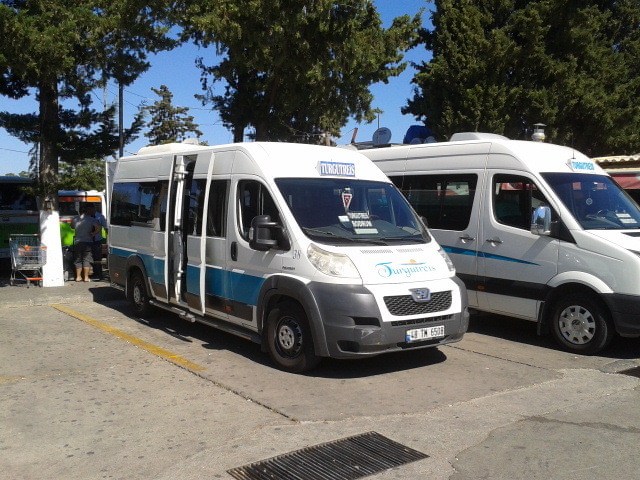 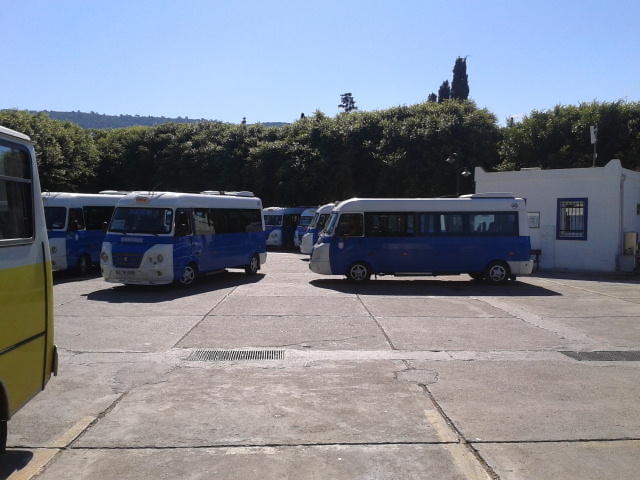 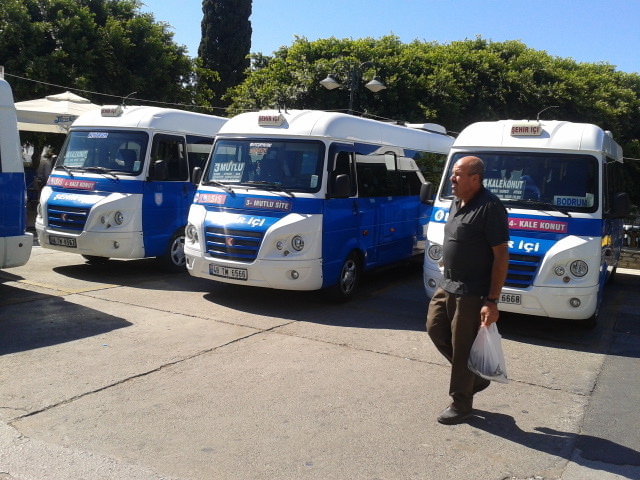 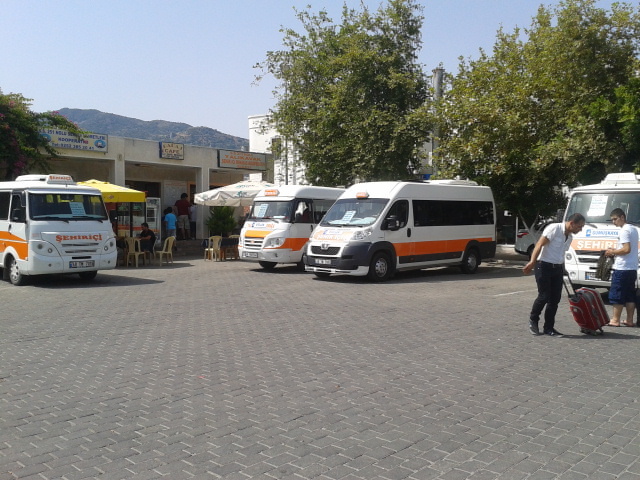 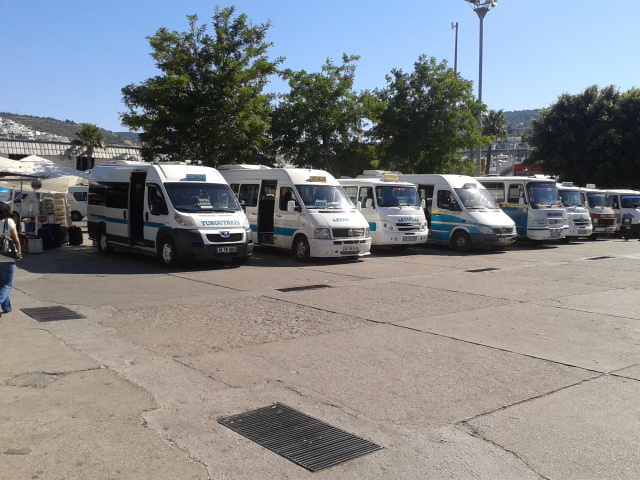 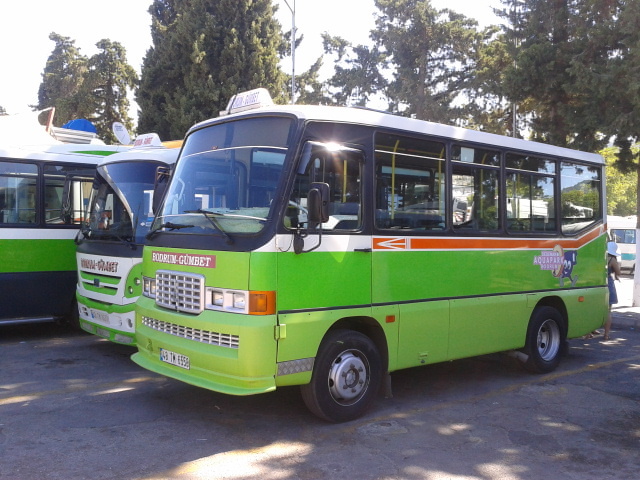 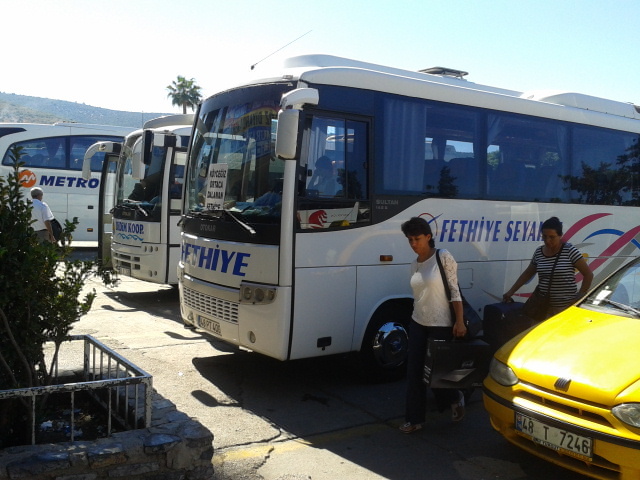 Some Turkish Buses in and around Bodrum. 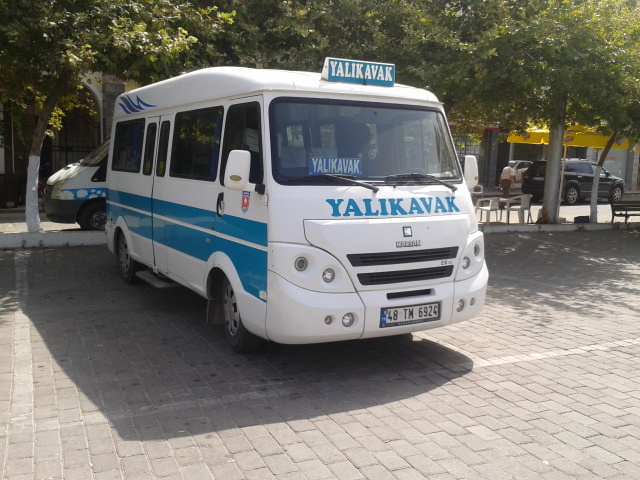 On a recent holiday to Turkey I got the camera out and took some pictures of the local buses, hope you find them of interest. 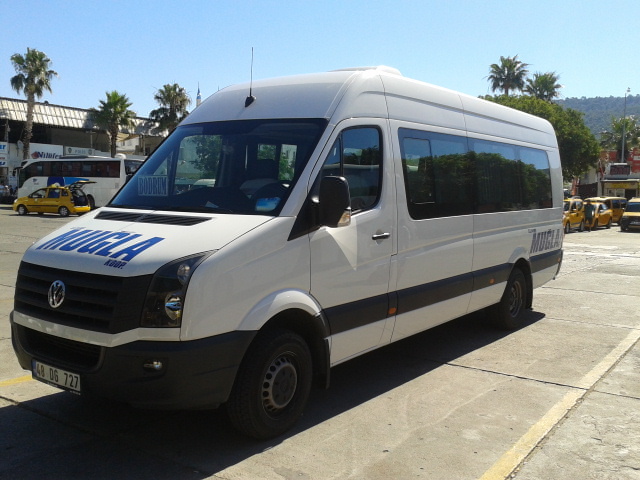 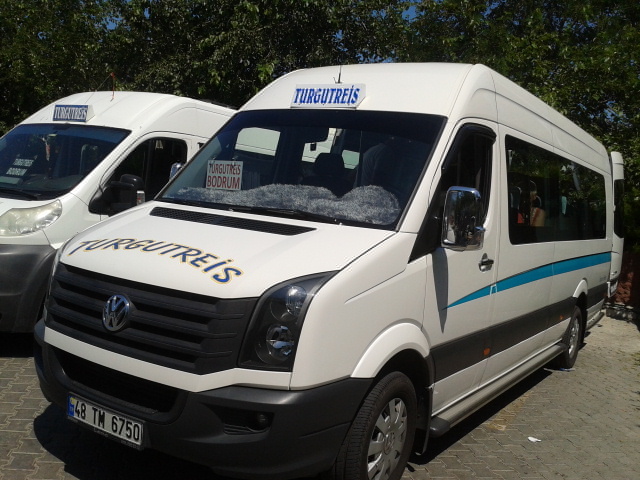 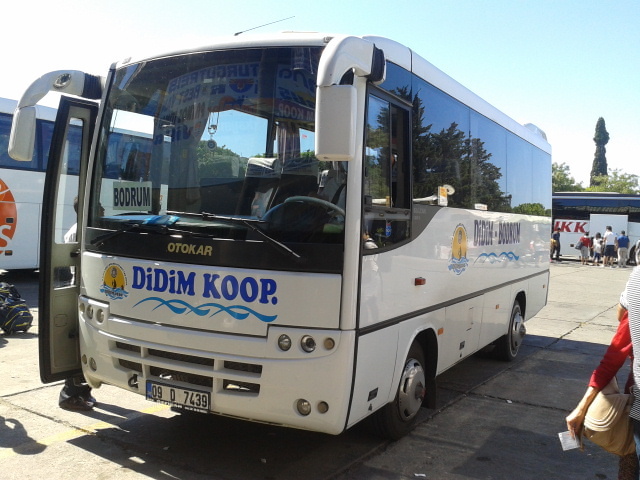 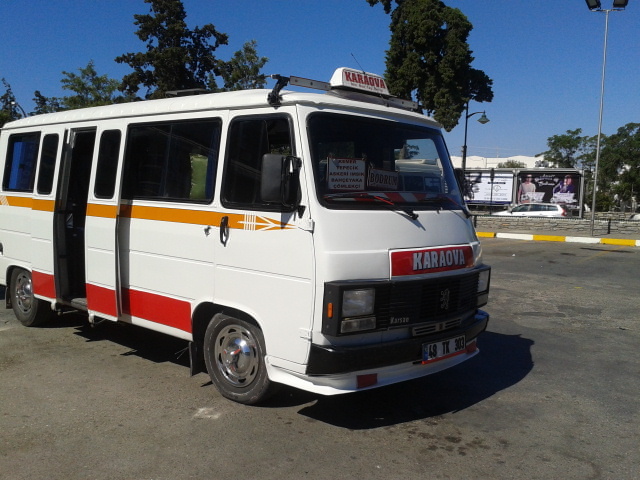 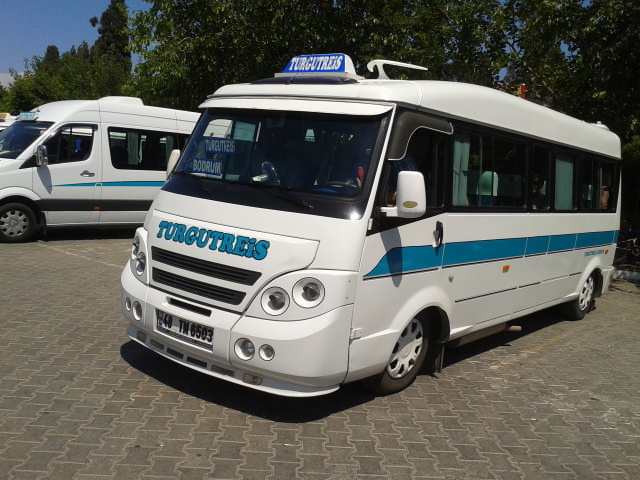 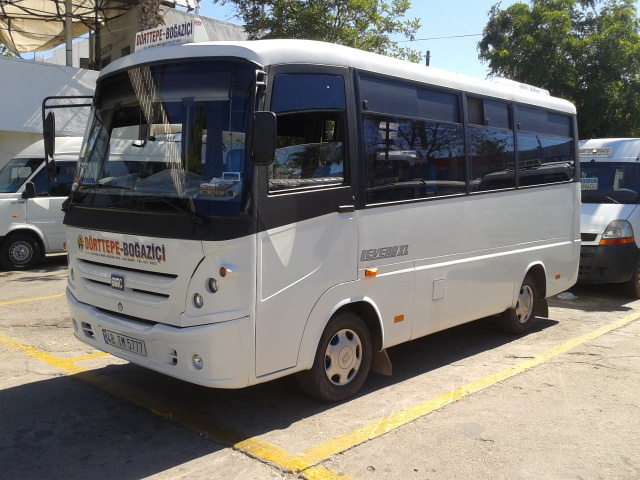 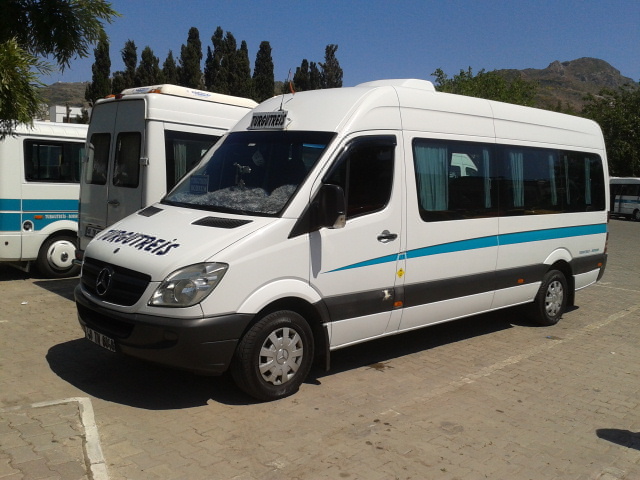 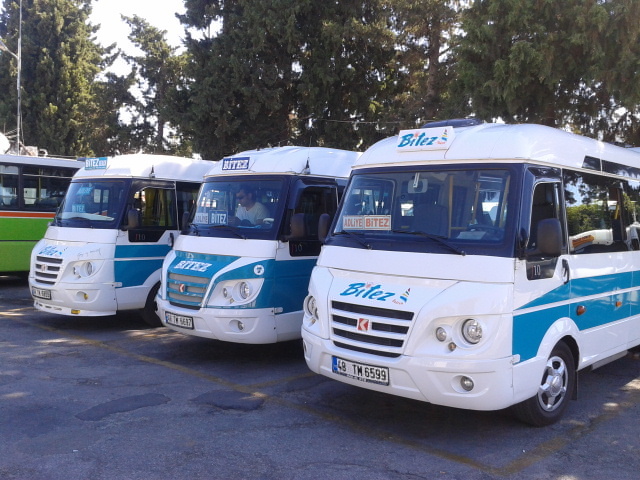 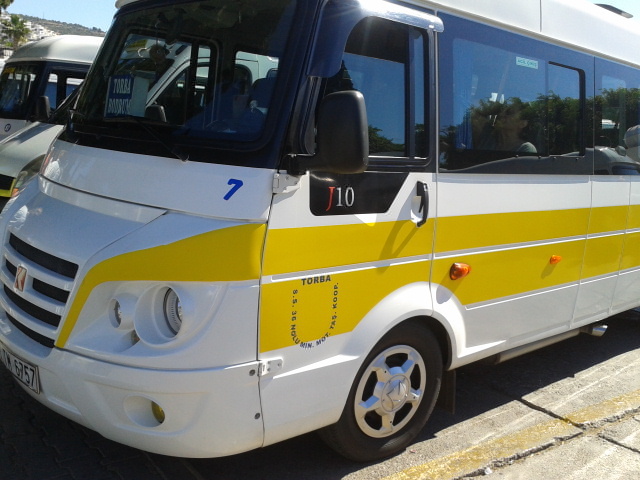 Most of the are of mini buses witch in Turkey are called Dolmus meaning shared taxi. 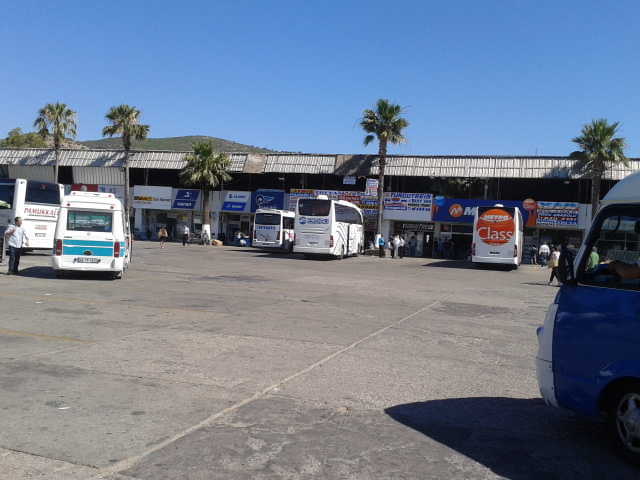 They hav'nt got smart uniforms like Midland General had. 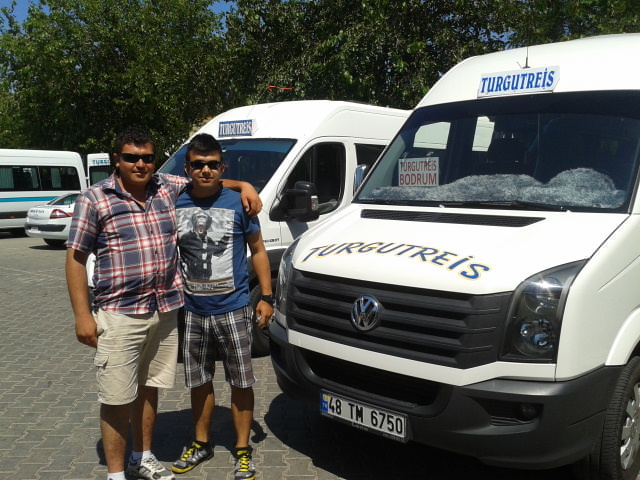 Published on July 18th 2014.